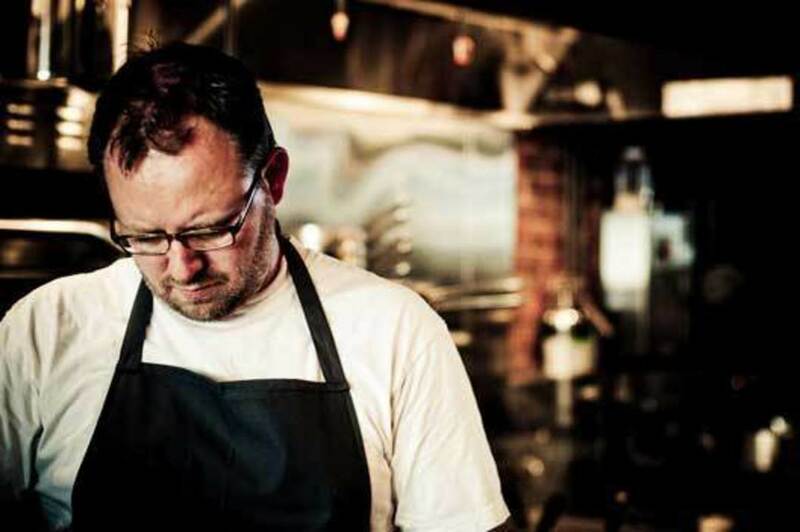 Ethan Stowell: next stop Wallingford? Don a kilt (or any tartan plaid) at Macleod's Scottish Pub on Wednesday nights and get Scotch Belhaven Drafts on nitro for $4 and Inverness Mules for $5. Chef Scott Carsberg’s Bisato has been named the best emerging Italian restaurant in North America for 2012 by the World’s 50 Best Restaurants Academy. Cap Hill's Kedai Makan takes its show on the road: The Singaporean soul food stand is now setting up at the Columbia City Farmers Market on Wednesdays from 3-7. Vessel says, "Soft opening is imminent, regular business is close!" And to celebrate another step in getting 2.0 up and running, the bar is offering an enticing deal on gift certificates. See details on how to save here. Offer good through August 15. Ocean acidification is causing big problems for oyster farmers across the Sound. NPR reports on the grim future of shellfish. MistralKitchen is switching it up for summer's second act by adding outdoor seating for 14, expanding the bar, and rolling out a new cocktail list. Look for additions such as Moscow Mules and Kentucky Cartels. The Pan Pacific Hotel was awarded a Green Globe Certificate for sustainable operations, from biodegradable key cards to staff uniforms made of recycled bottles. Pan Pacific is the second hotel in the nation to earn the distinction. Tom Douglas considers serving smaller potions. “I’m just sick of food going in the garbage,” he tells Puget Sound Business Journal. Ethan Stowell drops hints of another fast-casual joint, this time in Wallingford in a space next to Cantinetta. Plans are far from final (Stowell hasn't talked to the landlord yet), but PSBJ has the story.